Sit back and relax and enjoy a very special welcome to Rome. Our Dolce Vita service upgrade is all about great service and peace of mind, with your relaxation and comfort at heart. The Eyes of Rome® Dolce Vita Upgrade includes a more flexible tour cancellation policy which allows you to enjoy peace of mind in the case of last-minute changes, delays, or cancellations- tours under our All Sales Final Policy excepted (further details below). You will be assigned a dedicated travel agent who will follow your booking from the very first hello to our final goodbye. 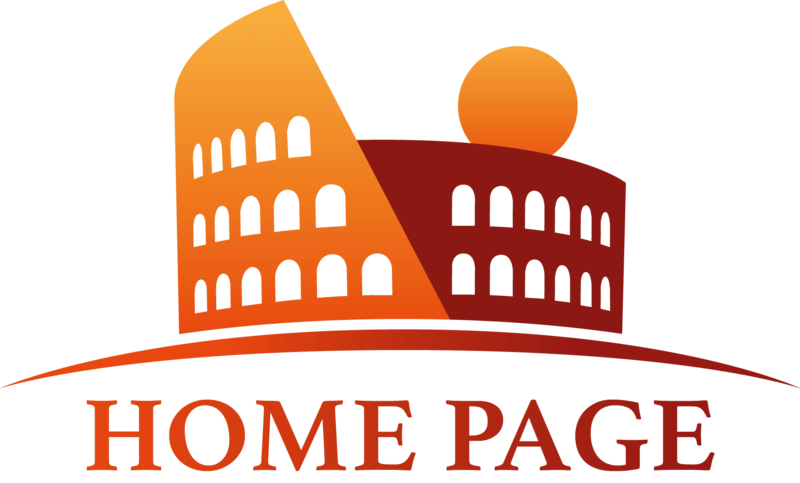 Your dedicated travel agent will be the conductor of the symphony of your time in Rome, anticipating your needs so you can relax, and will be your personal point of contact during your stay to help with any aspect of your tour. Before your arrival, your guide will contact you for a briefing of your visit- to discuss the details of your tour including planning your itinerary and optional stops along the way. You'll also have the opportunity to share any further information with your guide to help him or her fully personalize your tour based on your party's interests or requirements, and ask any other questions that you may have about your trip. After your tour, we'll make sure you get back to your hotel. 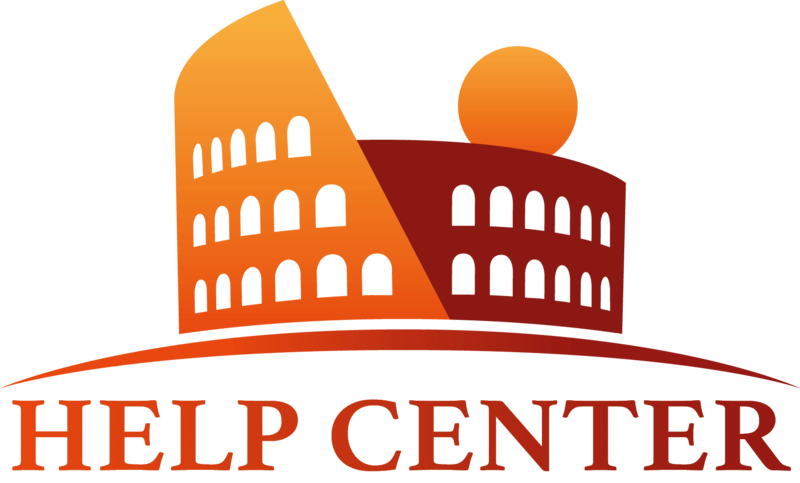 Your guide will take care of the details of arranging transportation at the end of your tour, so you can focus on enjoying your time in Rome and not sweating the logistics of getting around this sometimes hectic city. We operate a Full Refund Policy of the amount paid during the booking for cancellations made with 24-hours’ minimum notice, even when it includes prepaid and pre-purchased tickets. In the case of client No-shows or tours cancelled with less than 24-hours’ notice, we reserve the right to charge the full price of the package. In any case, Eyes of Rome® will make every effort to accommodate your request whenever possible.